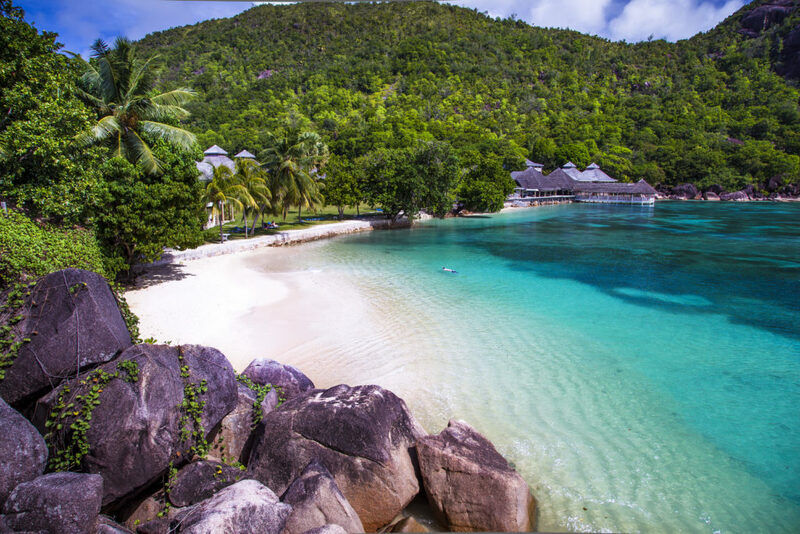 The island of Praslin has some fantastic beaches with Anse Lazio being the most famous worldwide. Cote D’Or beach is 5 minutes away from le Domaine de La Reserve and is ideal for bathing and a nice long walk whilst Anse Georgette is more secluded but worth visiting. 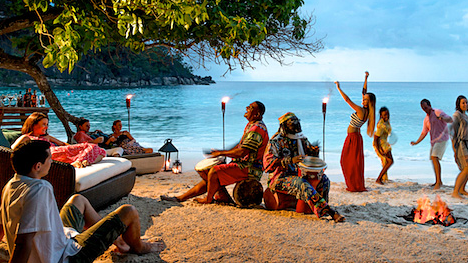 The hotel beach is Anse Petit Cour and is located on Praslin in the Marine Park of Curieuse.